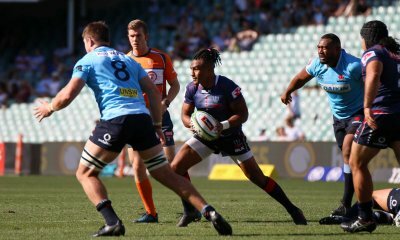 The 2nd match in a huge Super Saturday of Rugby sees the Blues host the Waratahs at the graveyard in Auckland, as the men from NSW look to bounce back from a shock loss to the last week in Newcastle. Two sides with contrasting form. 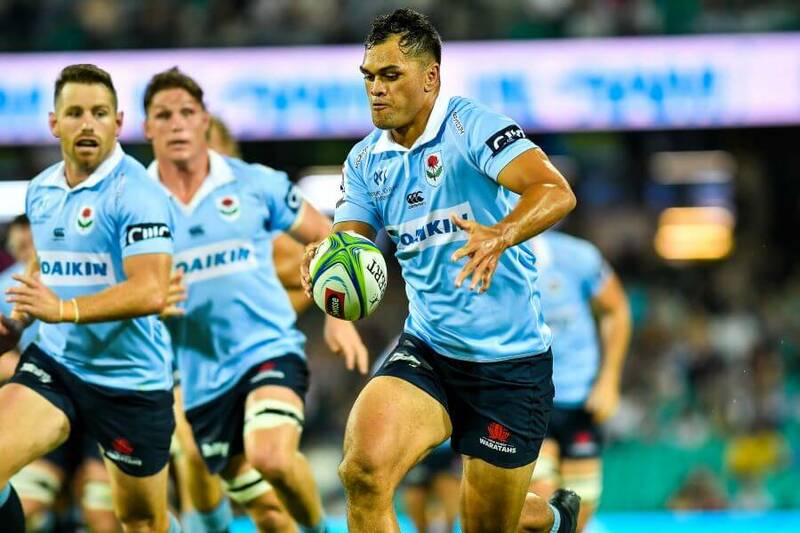 The Waratahs are fresh off an embarrassing home defeat to the Sunwolves, whilst the Blues have won their last 3 on the trot for the first time in years. 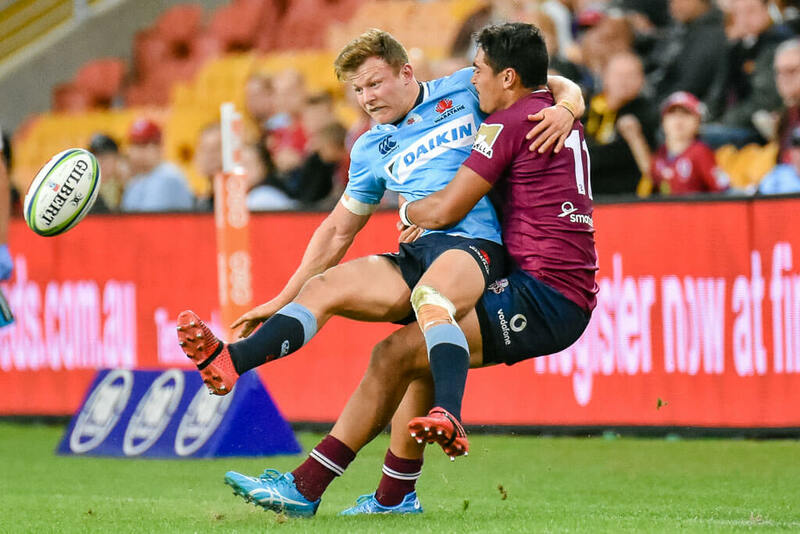 Much has been made of the Waratahs dismal performance last weekend and as poor as they were, we shouldn’t take anything away from the Sunwolves who despite being on the chopping block are playing a fabulous brand of Rugby. The Tahs now sit 2nd in the Aussie conference and at risk of losing ground on the inform Rebels if they don’t show up to Eden Park. It’s been a real changing of the guard in Auckland, with the Blues knocking over several milestones already in 2019. They currently sit 3rd on the NZ conference ladder and looking like they could partake in their first finals series since 2011, when a Quade Cooper clinic saw them bow out one game short of the big dance. The big win over conference rivals the Highlanders in Auckland, their first win over a NZ side since 2015 was followed up last week with a solid win against the unpredictable Stormers. 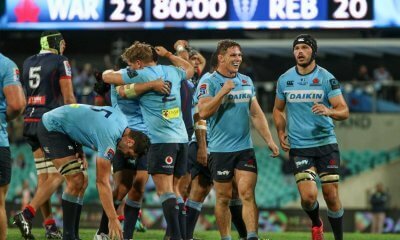 Despite a rough trot over the last few seasons, The Blues have won 4 of the last 5 against the Waratahs including a hard-fought encounter at Brookvale last year in which the Kiwis snuck home 24-21. The highly controversial Wallabies rest program comes into effect again this week with skipper Micheal Hooper given a well earnt rest, whilst fellow Wallabies regular Kurtley Beale has been dropped to the reserves bench. It’s Hooper’s first mandatory rest week for the season after playing every minute so far in 2019. On the flip side Daryl Gibson has the luxury of recalling Jack Dempsey, Adam Ashley-Cooper and Bernard Foley who were all sorely missed in Newcastle last weekend. The other positive news is the return to fitness of Will Miller who has missed the last month with an ankle injury. The big news out of Leon McDonald’s Blues camp is the scratching of Sonny Bill Williams who has been ruled out with a knee injury. The other changes see Caleb Clarke named onto the wing made vacant by Tanielu Tele’a who has been suspended for 4 weeks after his airbourne challenge saw him earn an early shower against the Stormers. Josh Goodhue, brother of All Blacks centre Jack returns in the second row after recovering from a shoulder injury. On the weekend of the Hong Kong sevens two former superstars will meet some 9000km south on the hallowed turf of Eden Park after leaving behind the shorten format to make a fist of the 15-man game. Rieko Ioane has been in scintillating firm in 2019, and currently leads the coemption for tries scored having notched seven from just six games, firmly establishing himself as the premier winger in World Rugby. After scoring two tries in his last two games Cam Clark will look to nail down a place in the Waratahs side. In a season void of any sort of consistency, Alex Newsome has been the Waratahs most dependable backs a on the other flank for the Waratahs and looks to have solidified his spot in the starting XV which leaves Clark battling it out with Curtis Rona for the right-wing spot. This match-up is worth the price of admission (or a month of Kayo Sports) alone. Karmicheal Hunt has shifted in one to his more natural position of inside centre following the return of AAC. This will see him come up against one of the best number 12’s to ever lace up the boots in All Blacks legend Ma’a Nonu. Once the chief destroyer of Australian Rugby teams, Nonu has proven he has still got it at age 36 on his return from France and if his form continues, he could be a dark horse to defend his 3rd straight World Cup. In a similar vein, Hunt has emerged from some conjecture with some impressive performances in 2019 and his hard running, direct style could prove impossible for Cheika and co to ignore when the World Cup squad is announced in August. It’s almost easier to win the lottery then pick a result when the Waratahs involved these days. After failing to perform last week, and effectively losing all confidence and momentum gained from the historic win over the Crusaders at the SCG, heading to Eden park to face the in-form Blues will likely prove too big an ask, particularly without the inspirational Micheal Hooper. Expect the men from Auckland to bash their Aussie counterparts up front before releasing the Ioane brothers to cause havoc in the wider channels. Nice writeup Oliver, the battle of who can last longest between the old men in the centres with Nonu and AAC will be interesting although they won’t take each other on that much. I think the Tahs will miss Hooper a lot. While he doesn’t provide much leadership and direction, he does provide a presence everywhere and I don’t think anyone else will do that. He will prove me wrong given what I am about to say, but can AAC ‘last’ when he hasn’t done anything in attack the entire season? He’s so slow. Agree the money has to be on the Blues. Will be interesting to see how KH goes at 12. At least he will run straight and not sideways like one Gilbert. Tahs pack looks stronger and that might just give them an edge. Difficult to call but I have to go for the Tahs as an honorary Ocker. Hoss will probably choke on his coffee reading this. Where exactly do the Tahs pack look stronger? 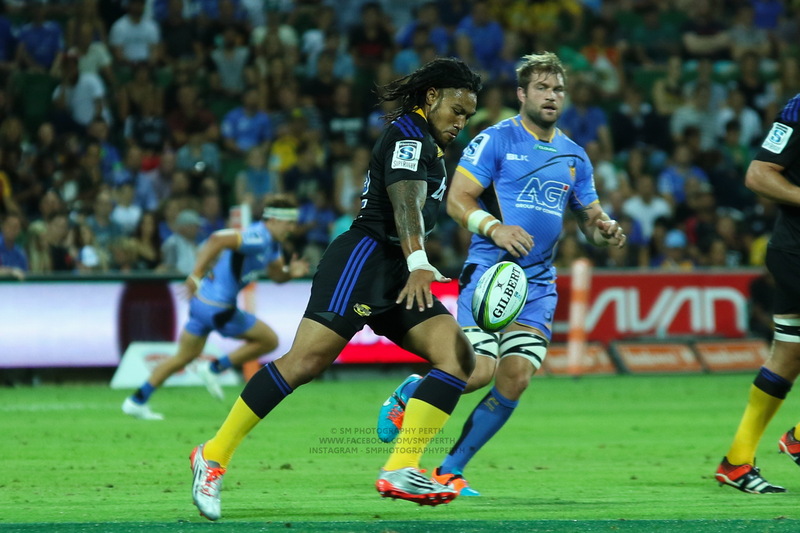 Ioane will be the best running forward and Tuipulotu will be the best tight forward. Then you’ll have Papalii coming off the bench and he will be the second best running forward when he gets on the field. 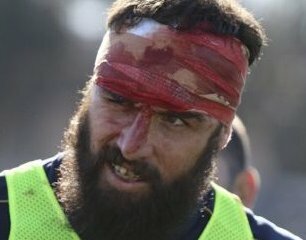 Then in the battle of the hair dos, young Robinson will show Ned how rangas are supposed to play……..
Kepu and Dempsey are going to need to have massive games and Wells and Miller are going to need to play with the tireless energy of Hooper if the forwards are going to be any chance of containing the Blues. You’re right about Kepu and Dempsey needing a blinder. Missing Jed big time I reckon. Was the main forward do the hard stuff in tight. Ned ain’t a second rower despite his lineout prowess. Miller was superb last year when Hooper did his hamstring. Hopefully he is 100% ready to go after his injury earlier in the season. Wells after his 7s stint will surely have the motor to go 80. He is a tackling machine as well. Still, Blues by 7. No confidence in the Tahs unfortunately due to their inconsistency. I think this one will be decided up front. (Aren’t they all?) If the Tahs pack can hold their own, the Tahs can win this. Stopping Akira Ioane will be key.